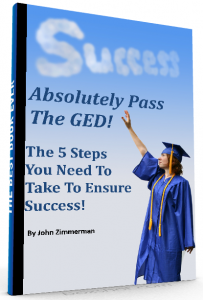 Invest In Your DREAM of Passing The GED! You Can Do This! 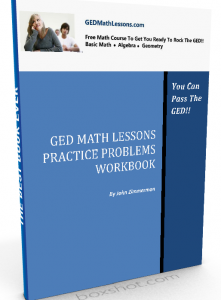 What People Are Saying About GEDMathLessons…. I am writing to thank you. During the Summer I took and passed all of my GED courses with the exception of the Math test. 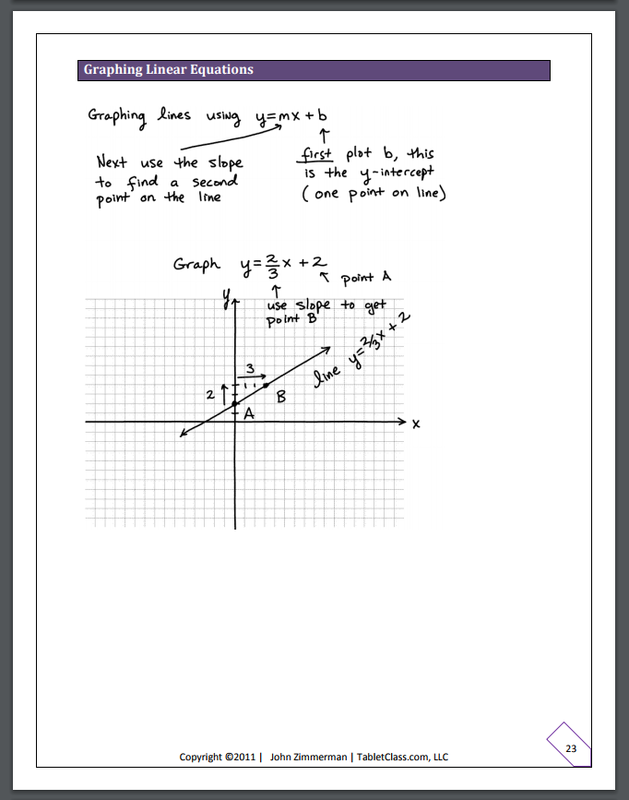 I found your free math course online and listened and watched all of the videos, trying to educate myself utilizing the tools and tips that you provided. I have to admit, it was very overwhelming and at times I felt as though I was being taught in a foreign language. I scheduled my re-test earlier this week and I passed. Thank you from the bottom of my heart. It took me 22 years to feel confident enough to achieve this goal and I am forever grateful to you for offering this information online. You are heaven sent! Now I can apply for better paying jobs and attend college. Thank you, thank you, thank you for helping others change their lives for the better!! My name is Maria – You helped to passed my GED, thank you so much for all your help. Now I would like you to help to get ready to do well on my placement test in college. Hi Mr. Zimmerman: Sir, I have a surprise for you, I just passed my MATH, GED, and rest of the subjects too. The last subject I took was the Math and yes, your website and your chapter by chapter, step by step instructions guided me to the glory of math success. I must say that your coaching and online tutorials are the BEST a student could ever find and many thanks to the greatest math wiz and the powerful mind and the kind heart whose act is so selfless that it helps thousands of students like us. You are my math HERO and will always be and I will highly recommend to website to many other students out there struggling to find directions and the only direction is Mr. Zimmerman’s golden math tutorials. Yay!!!! Thank you from the bottom of my heart again. 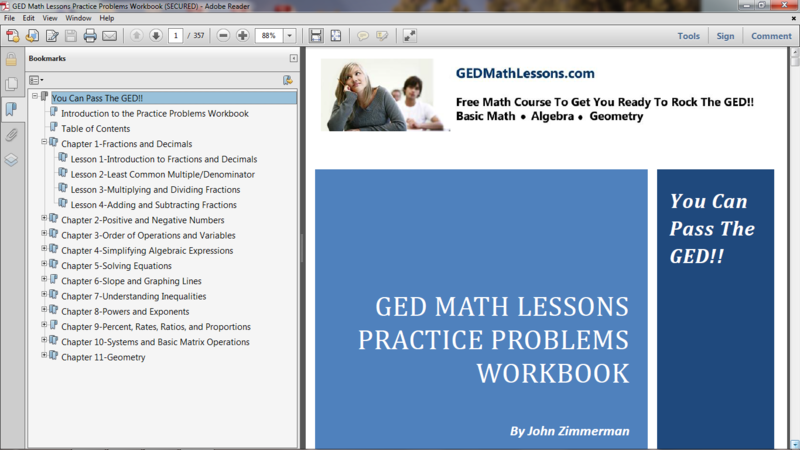 I just wanna say thank you so much, I’ve took your online lessons and I am proud to say I passed my math GED!! You motivated me after taking your lessons, studying, and of course praying every day, studying all day and everyday. I am so happy I found your website !! Just want to break the fantastic news. 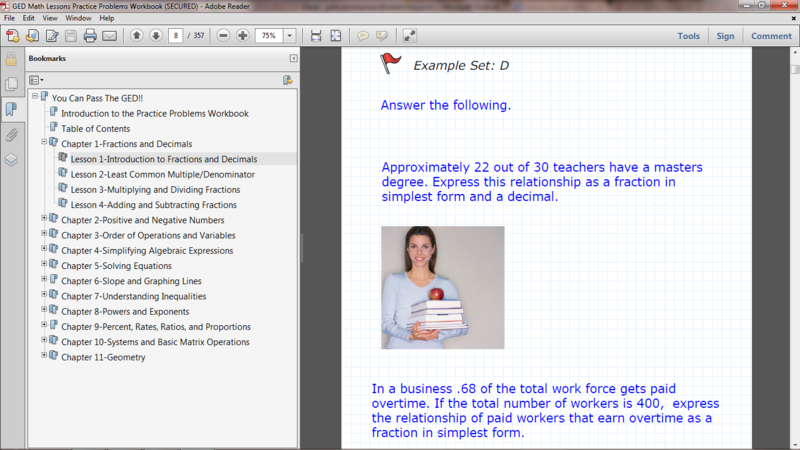 I passed my Math exam with 152. I am so grateful for all your video’s and books. Thank you for making it possible. Passed the Social Study with 151. I write the other two on the 15th. I will definitely recommend your books to everyone doing the GED diploma. Thanks to your videos I passed my math GED about a month ago! Thank you so much! Now I am working on the other the 3. 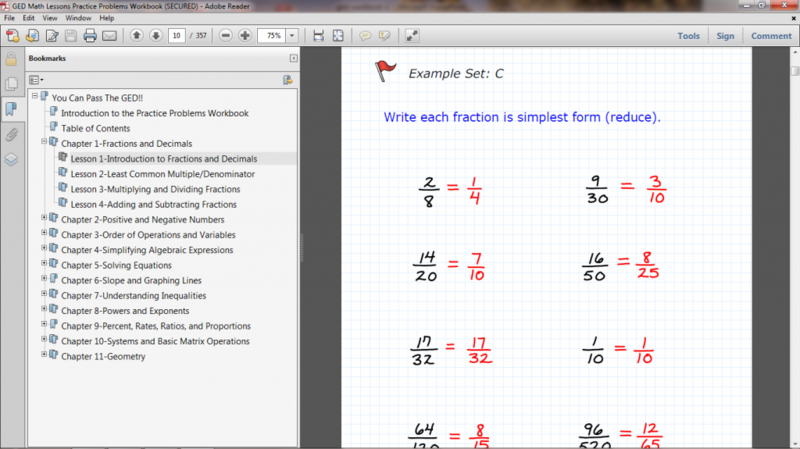 Just a quick note to let you know than I passed my Math’s test for my GED last Thursday. I am concentrating on Science and Social studies right now. 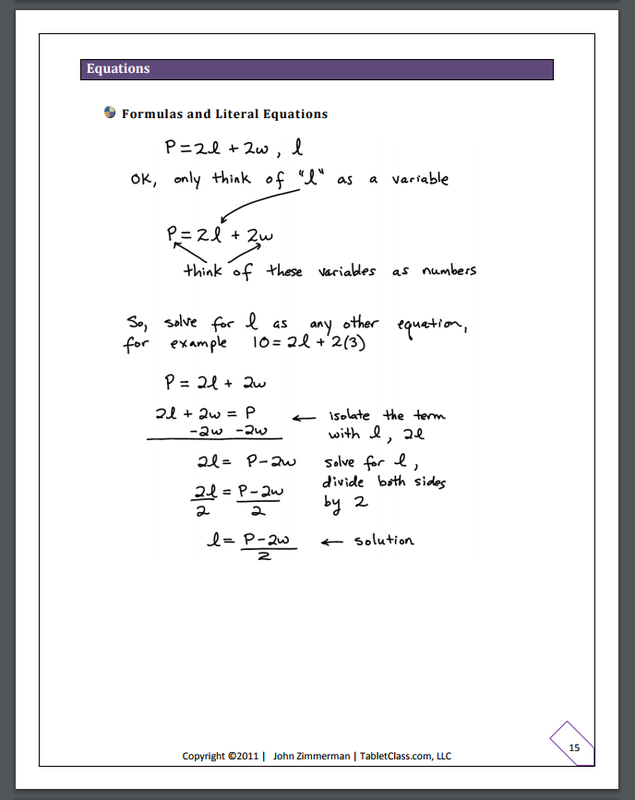 It has been helpful all the practice you sent me for the maths and I studied all of them. I just wanted to let you know that after taking your courses I passed the GED!!!! Thank you for the detail and time you put into your videos for people like me! I owe you big time for the lessons! Hi! Mr. Zimmerman I just wanna say first and foremost thank you for putting together such a great tutorial program that helps to assist people like myself, I took my GED math test last night and guess what with your GED program I finally passed my test I received a phone call from the school telling me how I passed amen, thank God for your program thank you so much.